I was born in Georgia, grew up in Hawaii and now reside in Indiana. 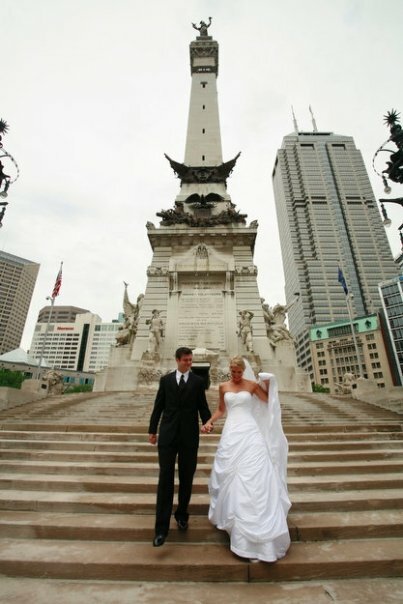 My husband and I are high school sweethearts and got married after finishing up college at IU. We’ve been married over 5 years now and he is truly my better half. I’m a nationally certified personal trainer and love working with women to get fit and look & feel their best on their big day. I love when brides go off-script and design their own wedding. I believe that the little details can make an event fabulous and the more color the better! 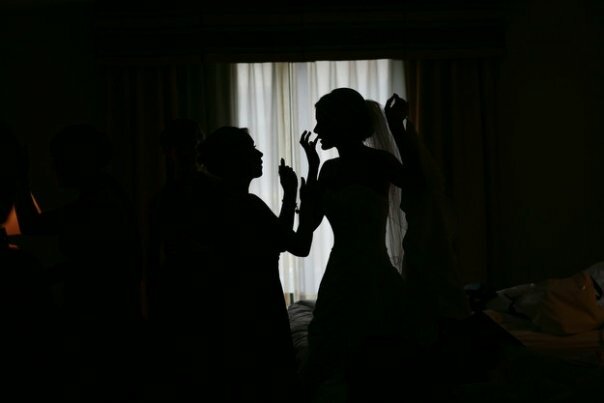 Any wedding is beautiful as long as it reflects the couples personality. I aim to help brides create their perfect day with less stress and more champagne. Email us questions or submit your wedding inspiration to inspire future brides!